MANOR – Manor is Theme for Shopify store. Minimal style help you focus on banners and products. Designed on grid system, easy to customize your own website by drag and drop each sections. It includes high quality Section files are well organized and named accordingly so its very easy to change any and all of the design. It’s all what you need for your store. 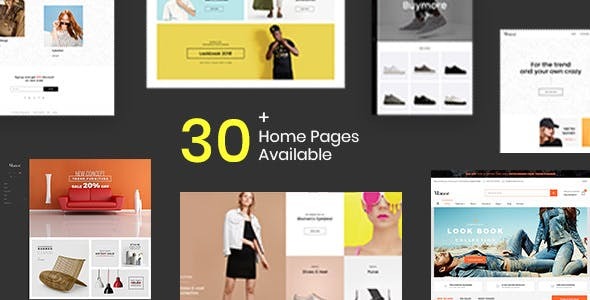 © 2019 Velatheme - Shopify Themes | Shopify Themes Club. All Rights Reserved.